The Union Mine High School music program is led by Matthew Lane. Taking over as director in August of 2017, he has brought his love of music, energy, community involvement, and fun to the program. He currently directs 7 entities of this music department (Jazz Band, Marching Band, General Chorus, Acappella Choir, Concert Band, Beginning Instruments, and Color Guard). He is also directing live orchestra pits for our UMHS Drama musical productions and taking the music students out into the community to perform at various functions. Matthew Lane is currently in his sixth year as a music educator. A multi-instrumentalist specializing in woodwinds, Mr. Lane received a Bachelor of Music degree in saxophone performance from University of California, Santa Cruz and a teaching credential from San José State University. He has always loved music and its seemingly magical ability to tap into our emotions and spark memories. Growing up, Mr. Lane studied with gifted teachers who ignited his passion for music, and he hopes to inspire his students in much the same way. 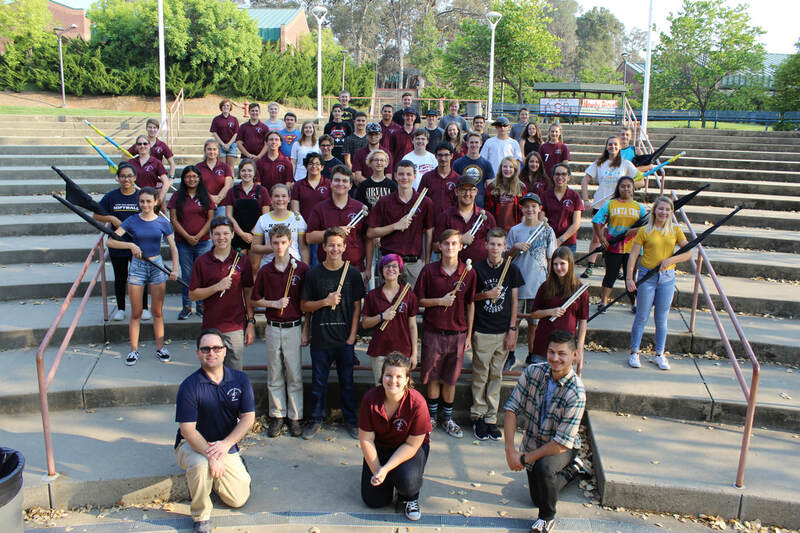 Mr. Lane is interested in making Union Mine Music a diverse program with many opportunities for students to perform and become more involved in campus culture and the greater community. The UMHS Marching Band & Color Guard is currently made up of a group of 65 dedicated students who love music and competition. These students attend band camp, practice everyday during class, Wednesday nights, and some Saturdays as they memorize their music, learn their placement in field shows, and choreograph their movements. The UMHS Marching Band & Color Guard also perform at competitions as well as during Union Mine's home football games. During the Fall of 2018, the UMHS Marching Band & Color Guard was under the direction of our Drum Major Emily Hickam. Our UMHS Choir program is made up of two parts, General Chorus (which is a Fall class) and A Cappella Choir (which is a Spring class). This program is for those hard working students that love music and love to make music with their vocal cords. The General Chorus performs in the fall for their school, family, friends, and community. They also perform at various community events and fundraisers. 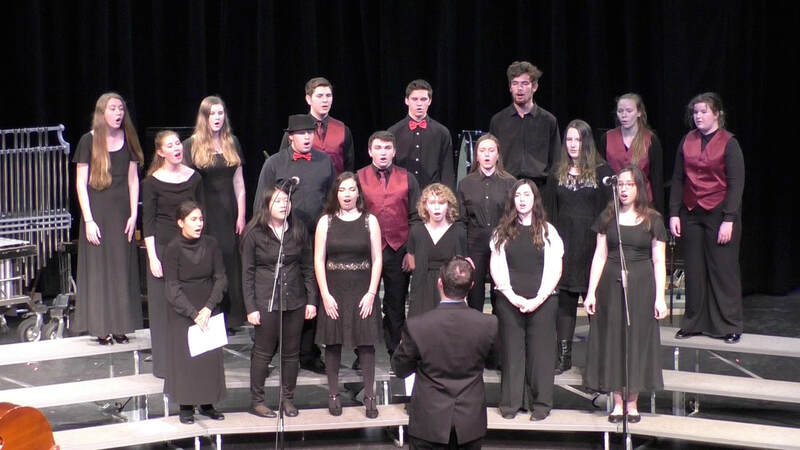 The A Cappella Choir performs in the Spring at various festivals where they will receive scores and feedback from judges, work with clinicians, and compete against other schools. They also perform at school functions and concerts. These students are hardworking, dedicated, and make beautiful music together. Our UMHS Concert Band starts in the Spring term of the school year and is currently underway. This program is for those who love music and are looking to further their musical career with challenging pieces of music. Our Concert Band performs in many festivals where they will be critiqued and receive scores from judges. Our band is made up of woodwinds, brass, percussion, and strings. Check out our fund raising page for current and up and coming fund raiser events. Also be sure to check out our "Diamondback spring swing" event happening on Saturday, April 13, 2019 from 6-9pm.